Update: Trading has resumed, with Dell skyrocketing 15% in short order, following the news. Trading of popular computer manufacturer Dell was halted today following news that the company may be taken private by perhaps two private equity companies. According to Bloomberg, a number of large banks have been contacted about financing a potential offer to buy the company. Dell, worth around $20 billion at last count, is a key original equipment manufacturer of PCs that run Microsoft’s Windows operating system. That said, the company has had a difficult few years, through economic slowdown, and margin pressure. In its most recent quarter, Dell had revenues of $13.7 billion, and net income of $475 million. The company has around $11 billion in cash, implying a market valuation of its operations – less that cash amount – of under $10 billion. That is a very rough metric, as it doesn’t take into account the company’s debts. There is a bit of irony in this, as Michael Dell famously said of Apple, during its down period, that “What would I do? I’d shut it down and give the money back to the shareholders.” Dell retains an ownership stake of 15.7 percent in the company. In 2010, he stated that he was open to the idea of the firm becoming a private enterprise once again. 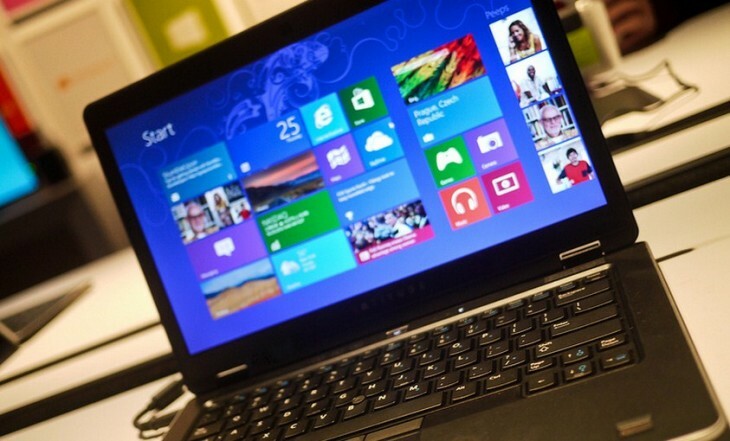 Global PC shipments are slipping, presenting a difficult market for Dell. The company has diversified from its core business; still, the firm’s lion share of revenue still comes from the creation and sales of laptops and desktops; its forays into smartphones did not fare well, with its Windows Phone line canceled after a single sales cycle. Given its cash position, proven revenue, and brand power, that Dell is a target for private takeover is hardly surprising; the company, off the public market, could revamp itself without care to short-term earnings, perhaps rebuilding the firm’s profits for a future, second IPO. If and when buyers are named, TNW will bring the information to you. Expect the purchase price to a be a fat premium on the company’s earlier trading range.